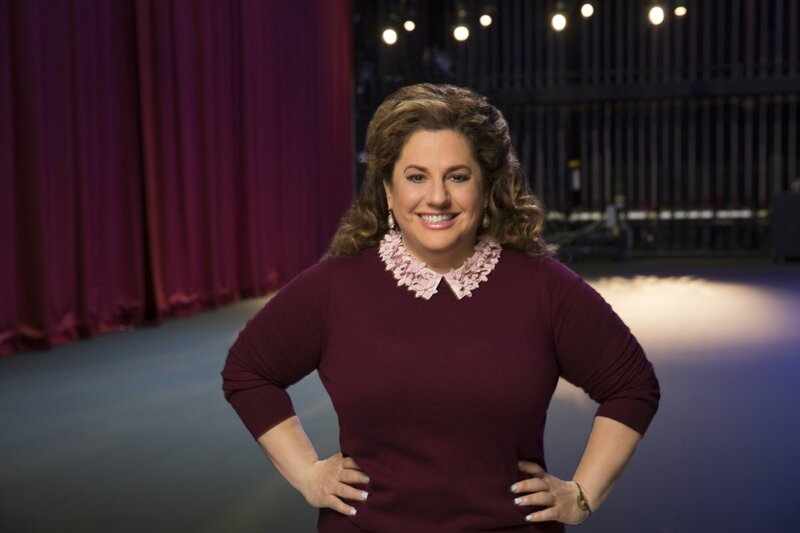 Marissa Jaret Winokur, known for starring in Broadway musical "Hairspray," won the first edition of Celebrity Big Brother, taking home the $250,000 grand prize. Winokur made it to the finale Sunday alongside Ross Mathews, Ariadna Gutierrez, Mark McGrath and Omarosa Manigault. Winokur faced off against her friend Mathews after the other three were sent home over the course of three competitions. The actress was selected the winner by a jury that included all previously eliminated houseguests. Gutierrez, Manigault, James Maslow, Shannon Elizabeth, Keshia Knight Pulliam and Chuck Liddell voted for Winokur and McGrath, Brandi Glanville and Metta World Peace voted for Mathews. Mathews took home $50,000 after coming in second place and an additional $25,000 after being voted America's Favorite Houseguest. "Waaaait.... I just won #BBceleb freaking the frankie out!!!!!!" Winokur said on Twitter.